Allows you to instantly alert your community, security company or the police to come and help you. Ideal for use by Community Policing Forums (CPF) and Neighbourhood Watches in Namibia. Sends your emergency contacts your location by SMS and, they can see your exact location in real-time. You can also add and receive local crime and suspicious activity reports. This app only uses GPS and data when it is open and being used. 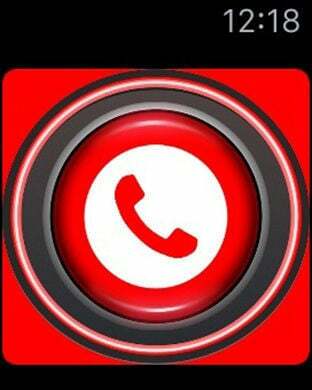 - in an emergency, your emergency contacts receive an SMS notification with your location. We can also remotely track your location in real-time, even if you can't speak or are on the move. - your phone will call the emergency number you selected. 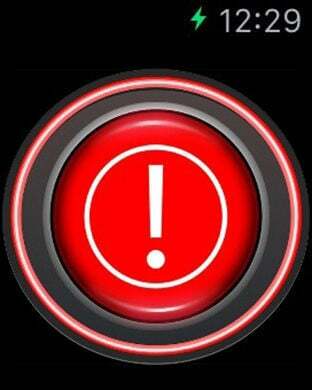 - upload a "selfie" photo to recognise you in an emergency situation. This SOS app works anywhere in the world and is free. Help deter crime by utilising the power of the community to #crowdfight crime. Why does the app require all these permissions? Identity - So iTunes Connect knows who has downloaded it and so users can access across devices. Please email protech@security.com.na if you have further questions.